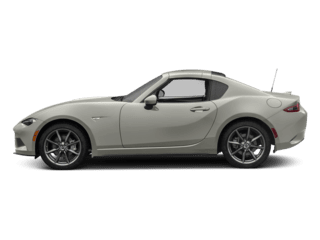 Team Gillman Mazda invites you to find the vehicle of your dreams at our Mazda dealership in Houston. We are conveniently located near 45 & Cypress Creek Pkwy. Just 15 minutes away from The Woodlands, TX. 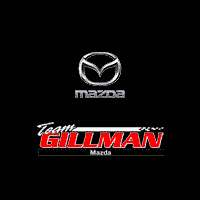 Team Gillman Mazda is well-known for the quality of our new and used cars and SUVs for sale in the The Woodlands area. Time and time again, customers choose us for our fantastic selection, competitive pricing, and quality of customer care and service. 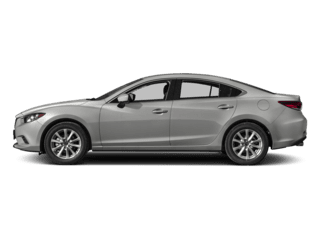 Our friendly team members are ready and waiting to help you find the perfect Mazda deal for you. 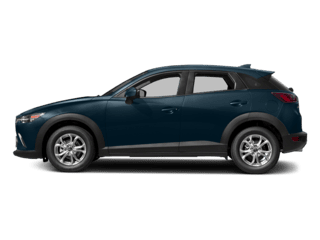 Are you looking for one of the best Mazda certified service centers near The Woodlands? Then you’ve come to the right place. 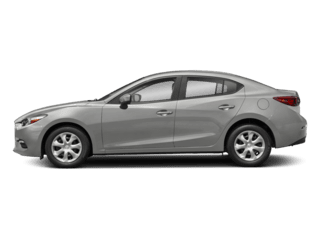 Our fully certified Mazda mechanics and technicians already know your vehicle from top to bottom, and know exactly what your vehicle needs and wants to keep it running reliably for years to come. 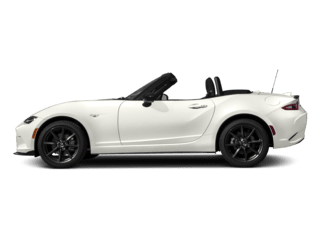 Just call us at (281) 583-3400 to schedule a service appointment at your convenience. 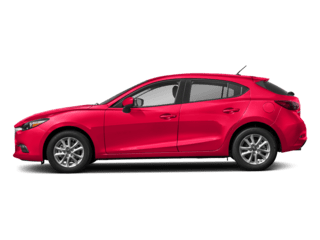 Your search for the best Mazda lease deals near The Woodlands is over. 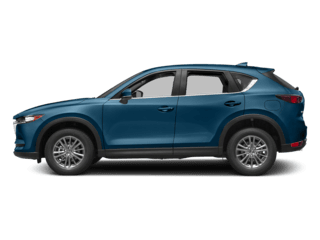 Once you’ve found the perfect vehicle, our Mazda finance specialists will help get you the best auto loan or lease deal in the The Woodlands TX area. 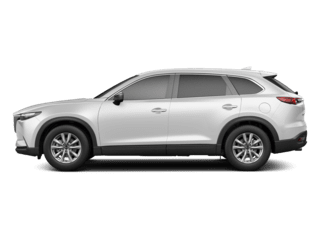 Contact us today, and make sure you ask about our current finance offers, specials and incentives.